MR. WHISKERS is a 10-year-old male cat. He loves attention on his own terms, and can be a bit grumpy. 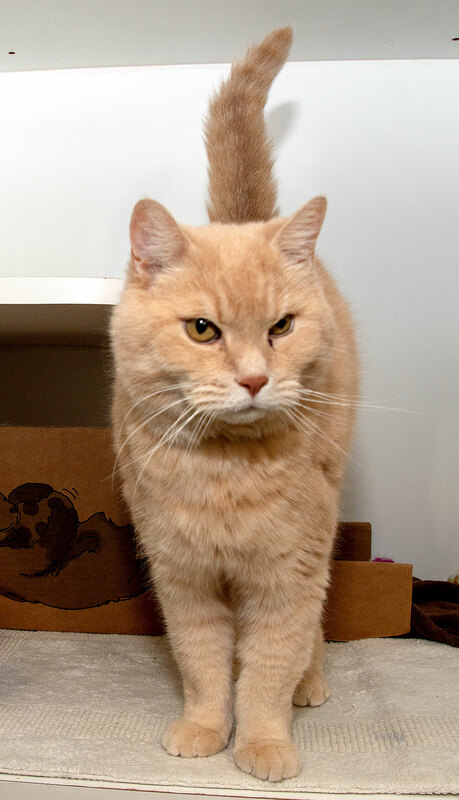 Mr. Whiskers is OK with dogs, and is looking for a nice retirement home. See him at the Mae Bachur Animal Shelter today!